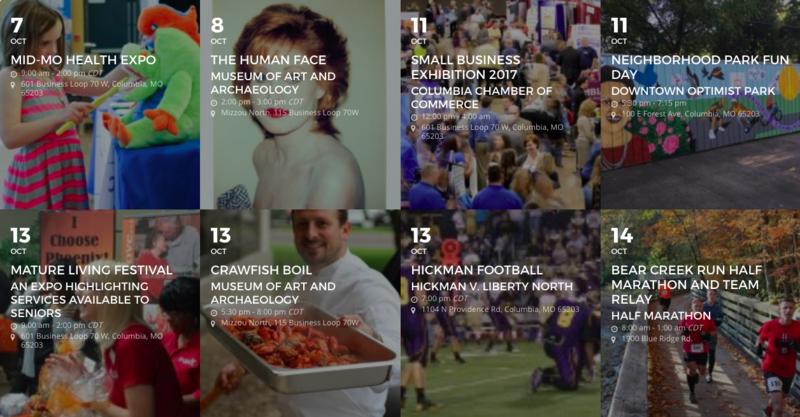 From museum exhibits to movies in the park to Friday night football, there's plenty happening on The Loop. And as we begin beautification and revitalization projects along the street, there's no better way to keep up on the latest news. Sign up for our newsletter and make sure you're always in the loop.